No soft and fuzzy Easter bunny nearby? 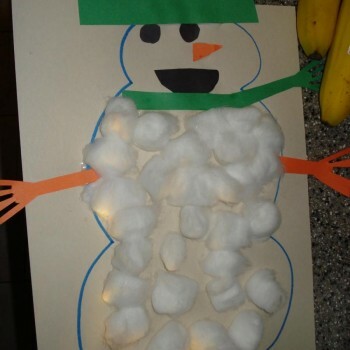 Make your own from the recycling bin! We love nursery rhymes at momstown, especially ones about sheep (and there are tons)! 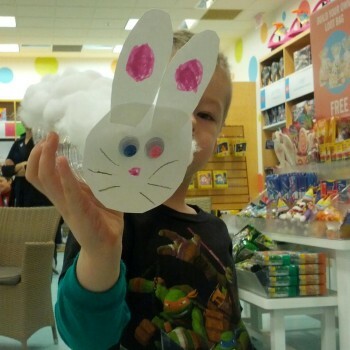 Make a sheep using your child’s handprint and some cotton balls.